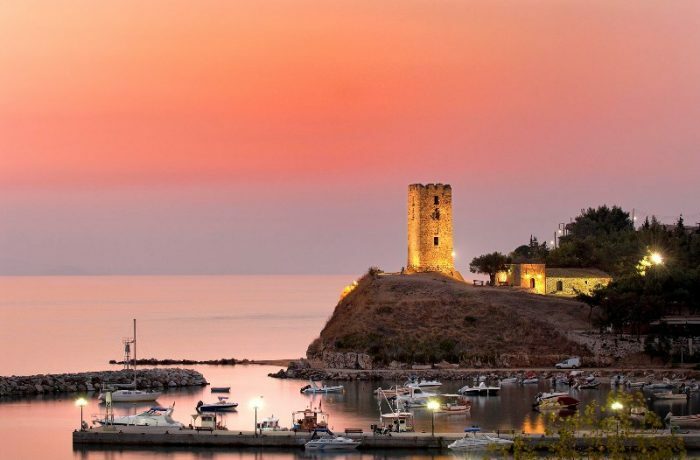 Byzantine-era St. Paul's Tower standing on a hill, overlooking the sea and the harbor, and secondly, it has Saint's Paul Church. 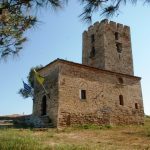 This area was a part of the Holy Mountain (Mount Athos) but was given as a gift to Greek refugees who migrated from Turkey to Halkidiki at 1922. 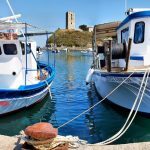 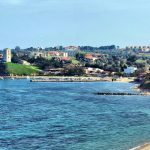 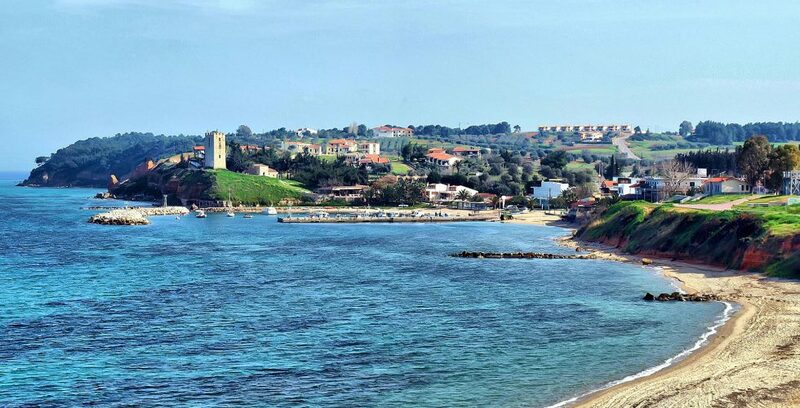 Nowadays, the village is a small tourist resort with a picturesque harbor, many typical tavernas along the seaside and some cafes where one can seize the great view towards the sea. 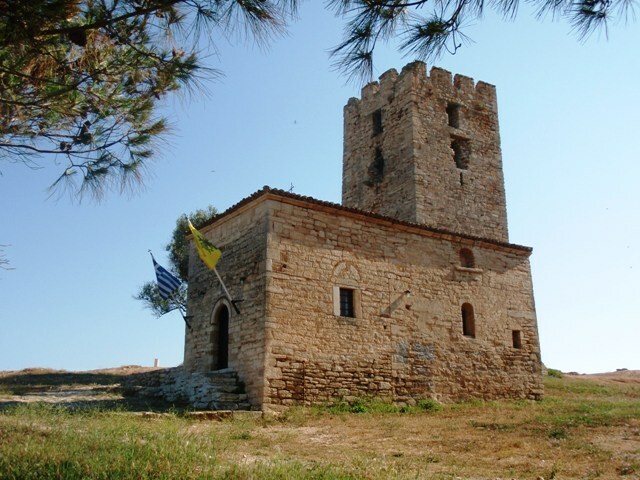 The outstanding Byzantine Tower, built in 1407. The spring of St Paul’s holy water which is a chapel in a rock, where visitors can walk around in the area where St Paul lived. 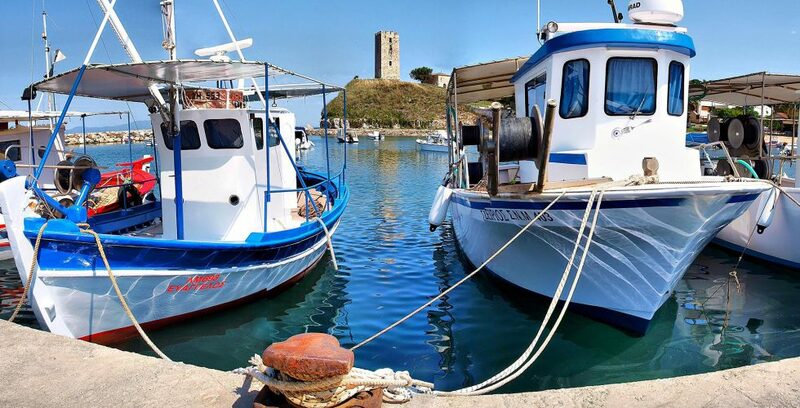 The traditional festival on June 29th which is a celebration for the name day of Apostle Peter and Apostle Paul.